I have been using all sorts and brands of face wash and was never satisfied...My skin is tricky to tackle so was starting to losing hope when one of my work colleagues recommended me this product 3 years ago and I have been using it religiously since then! It washes off the make up so easily and skin feels incredibly clean after the wash. I used it twice a day and the bottle last me 4 months so I do think its good value considering how good it is! This is the best cleansing gel on the market. It leaves my skin feeling fresh and clean. 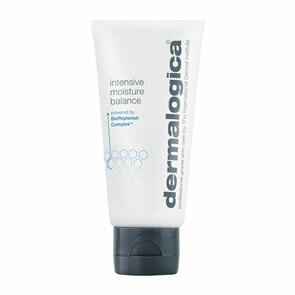 I have used many other cleansers over the years and now only use Dermalogica. Excellent product. This has been my favourite cleanser for over 10 years. It effectively removes makeup and mascara without harsh scrubbing or aggravating my sensitive skin. Excellent service and product. lovely on my sensitive . spot prone skin . I have tried a lot of different products and find this the best by far . This size is great to keep in my gym bag. Then I can always cleanse after a work out! This product is extremely handy when your skin is need for a \'pick me up\'. 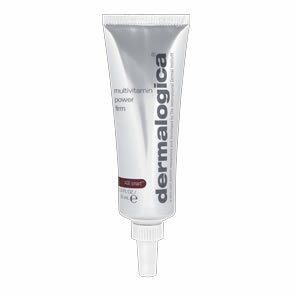 You only need to apply a little bit of the booster to your usual mosituriser and you can feel it working on your skin. The \'quick fix\' product that does what it says on the bottle! If applied overnight, it will easily reduce, if not clear away, any minor outbreaks and when used during the day, helps to target those problem areas quickly without any irritation or redness. This really DOES work! I am so glad I spent the money on this product. The only thing I would say is, if you have skin prone to dryness or you are heavy handed with the amount you use then follow application of the booster (once area is dry) with something moisturising. I have normal to dry skin and did need some moisture added back into my skin after use. Having said that I would highly recommend the clearing booster. Bought this product recently and found it very powerful, but as other reviewers have said, use it carefully, and moisturise well to avoid peeling.